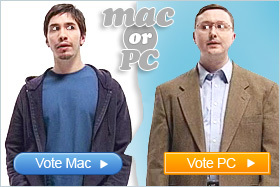 You can’t keep an eye on all of your websites every minute of every day no matter how hard you try. 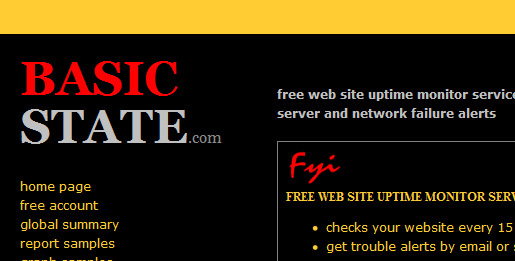 Luckily there are free services out there that will monitor the uptime of your websites for you and let you know when one of your websites goes down. 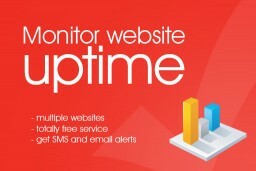 Most website monitoring services only allow you to monitor one website for free, but these great services below allow you to monitor multiple websites for free. Whether you have a blog with daily readers or an online shop where you sell products, when your website goes down you often don’t know about it until an angry customer or client tells you about it. That’s why it’s important to monitor your website, so at least you’ll know when your site goes down before everyone else. It’s also a good way to see how reliable your web host is, if your website is down more than it’s up then it might be a good idea to try another web host. At the moment I’m using Media Temple who have great customer support and are quite reliable so far, although I have had a few short periods where my site was down, but I guess this is just the reality of web hosting. 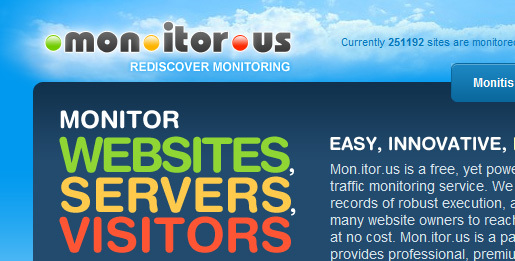 Mon.itor.us is a great website monitoring service that takes seconds to sign up to and allows you to monitor multiple domain names every 5 minutes and it’s totally free. 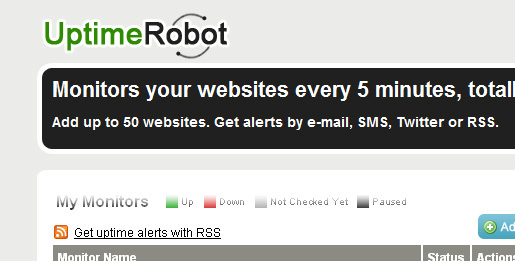 Uptime Robot is a popular website monitoring tool which allows you to monitor up to 50 websites every 5 minutes. You can receive alerts by email, twitter, RSS and SMS and it’s free. Basic State allows you to monitor an unlimited number of websites in 15 minute intervals for free. You can receive alerts by email or SMS.